Institute for Young Musicians | Nothing is sweeter than the creativity of youth! Nothing is sweeter then the creativity of youth! The Institute For Young Musicians started in 1975 under the name “Music at Maple Mount”. Founded by James D. White and Julie Ann White. The focus of these programs is to provide a creative and learning environment for young musicians, as well as a platform for them to perform and grow. Read More! Over the years, we have seen so many lives changed for the good by the generous donations of area businesses and individuals. We need your support and thank you for your efforts to help young people develop their creative talents. Read More! 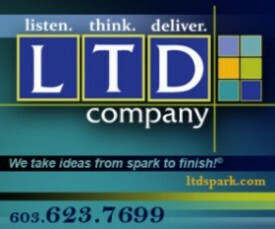 If you are interesting in joining this new program, please contact us today. Also, don’t forget that we are always in need of sponsorship to make our programs possible. 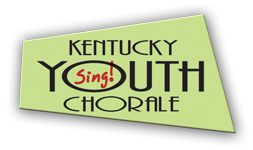 Auditions for Kentucky Youth Chorale are underway. Enroll now to schedule your audition. © 2017 Institute for Young Musicians & LTD Company. All Rights Reserved.